On 2 November 2015, China’s first C919 twin-engine narrow-body passenger jetliner rolled out of the production line in a ceremony attended by some 4,000 government officials and VIP guests at COMAC’s manufacturing plant Shanghai. Many hailed this as the major milestone in China’s multibillion-dollar effort to break into the commercial jetliner market, believing that the country will soon be able to compete with market leaders such as Boeing and Airbus. Others may hold a different view based on the fact that most of the aircraft’s parts and sub-systems were outsourced to Western suppliers—from engines to landing gears, to avionics. It is no secret that China has been longing for its own indigenous passenger jetliner for some time, but very rarely examined is the the country’s (troubled) history in its attempt to produce such a plane. Over the past three decades, China’s passenger jet programme has been entangled with the shift between indigenous development and foreign cooperation, internal competition between Chinese aircraft manufacturers, and a fast changing market. Understanding these issues will help understand how China ended up with the C919, and what the future holds for China’s latest venture in this lucrative but notoriously competitive market. 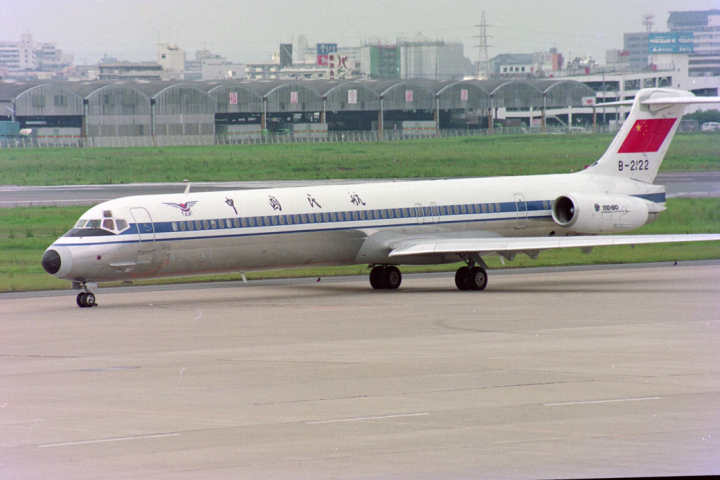 China’s attempt to produce a modern passenger jetliner dates back to the Y-10 programme in the 1970s. 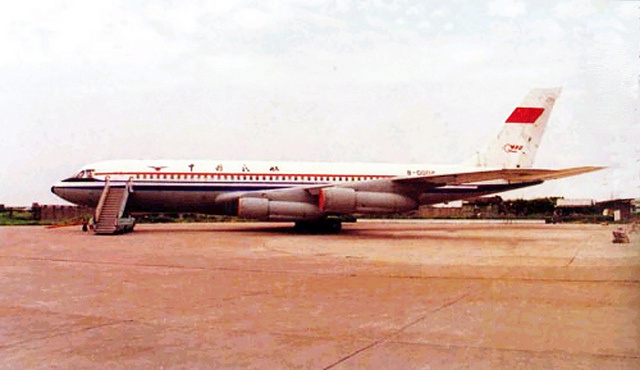 The Y-10 is a four-engine narrow-body jetliner produced by the Shanghai Aircraft Factory (now Shanghai Aircraft Manufacturing Co. Ltd., SAMC), based on the U.S. Boeing 707. Development of the aircraft began in 1970 but only made breakthrough after the Civil Aviation Administration of China (CAAC) acquired a small fleet of the Boeing 707 from the U.S. in 1972. As part of the purchase package China obtained some spare Pratt & Whitney JT3D-7 turbofan engines, which were fitted on the Y-10 to support its flight testing. Three Y-10 prototypes were produced, with prototype No.2 making the first flight successfully on 26 September 1980. Over the next five years, the aircraft was tested in 130 flights totalling 170 hours of flying time. However, by this time debate over the aircraft’s commercial viability had surfaced. CAAC’s refusal to place any order for the aircraft due to its ageing design, along with political reasons, finally killed off the Y-10 project. As China began to embrace trade with the West in the 1980s, the Chinese aviation industry was told by the political leadership to abandon indigenous development effort and turn to Western manufacturers for knowledge and experience through co-operations. The most high-profile co-operation project at the time was the licensed production of 35 McDonnell Douglas MD-82/83 regional jets at SAIC using U.S.-supplied kits between 1986 and 2000. SAIC also sought a joint development of the improved MD-90-30 jetliner with McDonnell Douglas, but the programme was cancelled after McDonnell Douglas was merged into Boeing in the late 1990s. 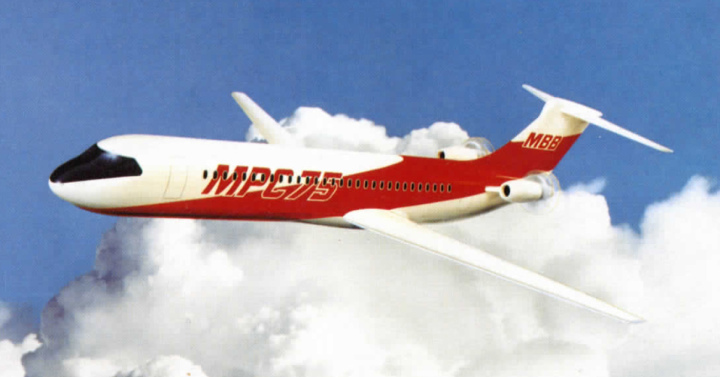 In the late 1980s, the Chinese aviation industry sought to jointly develop a regional jet named MPC 75 with German company “Deutsche Airbus”, the German branch of the European Airbus consortium, with each side bearing 50% of the total development cost. The aircraft was originally envisioned as a 60—80 seats twin-engine passenger aircraft with two open rotor propfan engines and a T-tail, but later evolved into a conventional layout 100-seat twin-engine narrow body passenger jetliner designated MPC 75-100. The development was eventually abandoned in the 1990s due to the restructuring of the Airbus consortium and the introduction of the Airbus A318/319, but the Chinese aviation industry gained considerable knowledge through the programme and later utilised on the development of its own ARJ21 regional jetliner. Another programme at the time was the AirExpress AE-100 regional passenger jet, which was proposed by a three-way joint venture between Aviation Industries of China (AVIC), Singapore Technologies, and Boeing. Once again the project went into trouble before the development had even started. Boeing preferred to limit the top end of the AE-100 family to 125 seats to avoid competition with its own Boeing 737-600, whereas the Chinese partner wanted to develop a family of three aircraft, up to and including a stretched 140-seat version. In 1996 Boeing announced its decision to withdraw from the programme, effectively ending the partnership. Following a string of ill-fated attempts, the Chinese political leadership finally realised that cooperation with Western partners to develop a Chinese passenger jet was a pie in the sky, as ultimately neither Airbus nor Boeing would want to support a potential competitor in the market where they enjoyed a duopoly. At the turn of the century, the Chinese government took the decision to go back to the independent development approach in pursuing China’s own passenger jetliner, with some of its subsystems sourced from Western contractors to lower technical barrier and reduce development time. The decision led to the launch of the ARJ21 regional jet programme and the creation of AVIC I Commercial Aircraft Company (ACAC) in Shanghai in 2002. 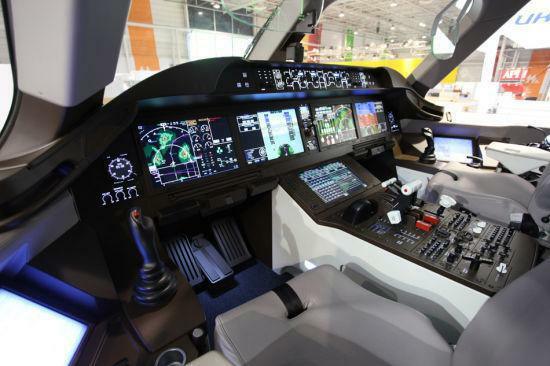 The Chinese aviation industry consists of dozens of design institutes, aircraft manufacturers, aero engine manufacturers, as well as hundreds of suppliers, all grouped into the Aviation Industry Corporation of China (AVIC) consortium. Among these two companies have been competing furiously for the leading role in China’s passenger jetliner effort – the Xi’an Aircraft Company (XAC) and the Shanghai Aviation Industrial Company (SAIC, now known as SAMC). XAC was first established in 1958 as the Xi’an Aircraft Factor to build the H-6 medium bomber, a Chinese licensed copy of the Russian Tu-16 (‘Badger’). Later in the late 1970s the company began to produce Y-7, a Chinese copy of the Russian An-24 ‘Coke’ turboprop passenger/cargo plane. In the 1980s, XAC teamed up with a Hong Kong-based company to modernise the Y-7 aircraft with new cabin interior and modern avionics soured from Western providers. The resulted 52-seat Y-7-100 became the first Chinese-built passenger aircraft to serve in the Chinese civil aviation passenger fleet, with over 50 examples delivered to Chinese airlines and more exported to foreign countries. In contrast, the SAIC has a much humbler history, beginning its life in the 1950s as an aircraft repairing factory (5703 Factory). In the 1970s, the factory was chosen as the developer of the Y-10 passenger jetliner – a seemingly completely illogical decision since there were several more established and experienced aircraft manufacturers in China. However, the move was driven by political calculation – the ‘Gang of Four’, a rising political fraction within the Chinese Communist Party during the so-called ‘Great Cultural Revolution’ in the 1960s—70s, wanted to consolidate their powerbase in Shanghai by assigning key scientific and industrial projects to firms located there. Through the development of the Y-10, SAIC gained some know-how in developing and building a modern passenger jet. Their experience further expanded through the licensed assembly of the McDonnell Douglas MD-82/83 regional jetliner in the 1980s—90s. By the late 1990s SAIC had emerged as a leading aviation enterprise with considerable capability and experience in building modern passenger airliners. The rise of SAIC created great tension with XAC in their competition for the leading role in China’s attempt to develop its own passenger jet. Both companies extensively lobbied the political leadership and the management of the AVIC for a decision in their favour, which further delayed the entire programme. Following China’s decision to seek an indigenously developed passenger jet, in September 2002, AVIC I and 15 other state-owned enterprises formed AVIC I Commercial Aircraft Company (ACAC), a commercial joint venture headquartered in Shanghai whose primary role was to develop and build commercial passenger jetliners. While the decision effectively chose SAIC as the primary contractor for China’s future jetliner, XAC and its associated 603 Aircraft Design Institute were also involved as major stakeholders of the joint venture. Dispute between XAC and SAIC was a feature throughout the ARJ21 programme. While SAIC wished to develop a 70—90 seats regional jetliner loosely based the MD-82 design, benefiting from its experience and existing tooling obtained from the licensed assembly of the aircraft, XAC wanted a larger Boeing 737/Airbus A320 class design for trunk routes. In order to erase these disputes, in June 2003 AVIC merged the design arm of the two companies, the Xi’an-based 603 Aircraft Design Institute and the Shanghai-based 640 Aircraft Design Institute, into the First Aircraft Institute (FAI). However, despite the effort the dispute between the two companies continued. The internal disagreement, coupled with technical difficulties, caused significant delay in the ARJ21 development. 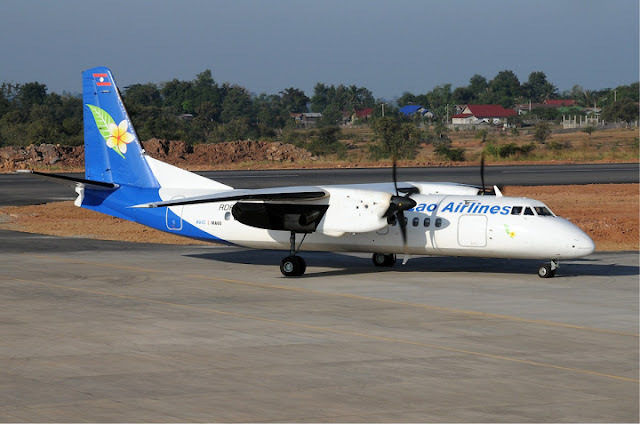 ACAC originally announced in 2004 that the ARJ21-700 would make its first flight in 2007, but the aircraft did not fly until December 2008. A third element that has heavily influenced China’s effort to develop a modern passenger jetliner was the requirement definition. China’s civil aviation authority originally predicted that by 2010 the country would require 900 regional jets – short to medium-range passenger aircraft with under 100 seats. However, it turned out that such prediction was far to conservative. China’s booming economy in the early 21st century led to a significant increase in air passenger numbers. Many short-haul intercity routes originally categorised as ‘regional’ now require larger aircraft to fulfil the rapidly growing passenger numbers. 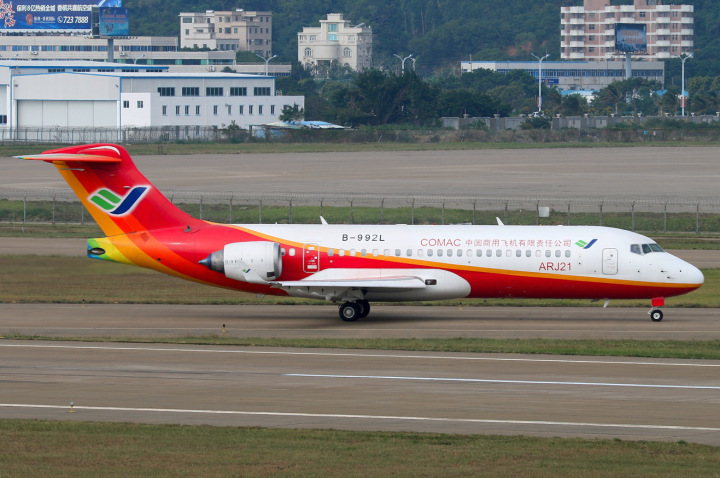 The Chinese aviation industry soon realised that the ARJ21 would not receive as many orders as originally hoped due to the changing market condition, and a larger trunk route aircraft was required. In response, AVIC launched its C919, a 150-seat class passenger jetliner that could be in the same class as the Boeing 737 and Airbus A320. 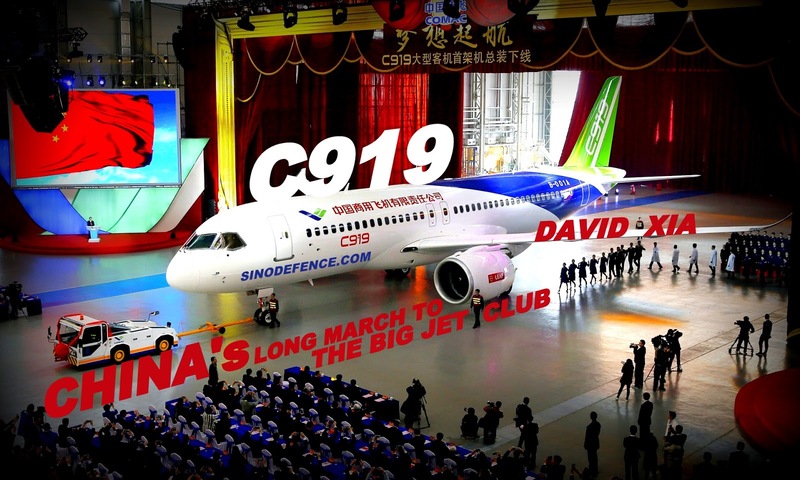 in May 2008 AVIC formed Commercial Aircraft Corporation of China (COMAC) as the primary contractor for the C919. The company incorporated ACAC and its ARJ21-700 programme. As part of the restructure, SAIC was also incorporated into COMAC to become Shanghai Aircraft Manufacturing Co. Ltd. (SAMC), which would serve as the primary production facility for the C919. Compared with ARJ21, the C919 programme progressed more smoothly. Development of the aircraft began around 2009 and the joint definition phase (JDP) officially concluded in November 2011. COMAC originally hoped that the aircraft would make its maiden flight in 2015, with the delivery beginning in 2016. However, various technical issues led to the maiden flight postponed to 2016 and the first delivery won’t take place until 2018. According to COMAC, design and assembly of the aircraft is done at the Shanghai Aircraft Manufacturing Co. Ltd., using foreign made turbofan engines (CFM International LEAP-1C) and avionics. The centre wing box, outer wing box, wing panels, flaps and ailerons are to be built at Xi’an Aircraft Company (XAC). The centre fuselage sections are planned to be built by the Nanchang-based Hongdu Aviation Industry Group (HAIG). Once the aircraft is in full production, a second assembly line will be built at HAIG. China is also in development of a turbofan engine which could be fitted on future C919 models. 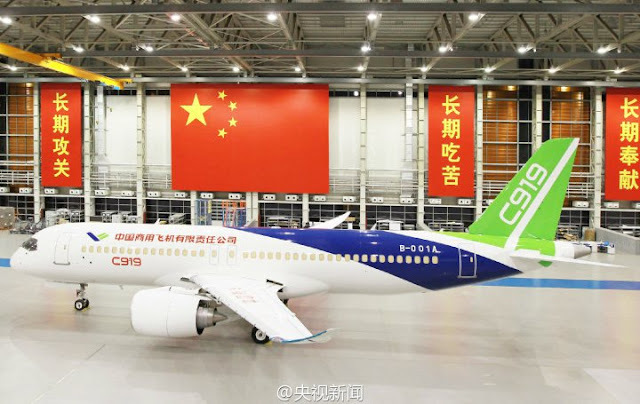 Furthermore, COMAC does not intend to stop at C919. It has already proposed an even larger aircraft designated C929, a twin-engine wide-body jetliner in the same class as the Boeing 777, to be jointly developed with Russia. Even after the C919 has made its first flight, which is currently scheduled in 2016, there will still be many hurdles for China to jump before it can truly compete with Boeing and Airbus in the international market. It will not be easy, as both companies are introducing their new generation short-haul airliners, the Boeing 737 MAX and A320neo. However, after a three-decade struggle, China seems to have finally found a suitable route for developing its own indigenous passenger jet. David Xia (L-1240-2015), SinoDefence.com. All Rights are Reserved by the Author / All Images are sourced from www.sinodefence.com and other open-source platforms.